Here's how to declutter your home fast: tackle one of these ten clutter “hot spots” for a simpler, clutter-free home in minutes. Every time I see a decluttering calendar or hear a friend mention Marie Kondo's new Netflix show, I'm excited and overwhelmed all at the same time. My perfectionistic self craves the completeness of such a project—where you work your way from top to bottom, side to side, clearing out the corner of every cabinet, closet, and drawer. 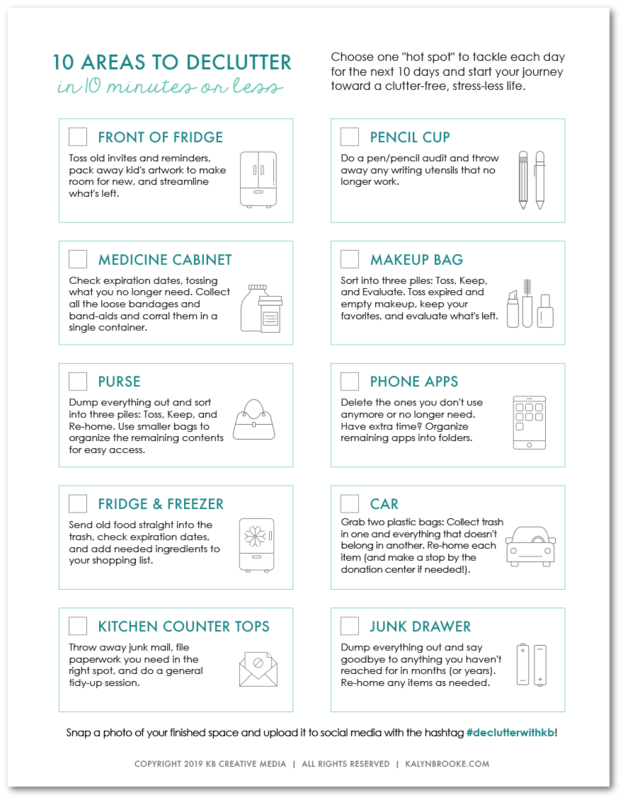 But while most of us would agree a methodical sweep through our entire home might be ideal, we can't give the spark-joy test to every item we own in a single day (or week), unless we clear our calendars of everything else. And let's be honest—99% of us just don't have that luxury! Just to put it in perspective, I spent three months immersed in decluttering mode before moving almost everything we owned into a tiny RV. By the end of it all, I was so over it! 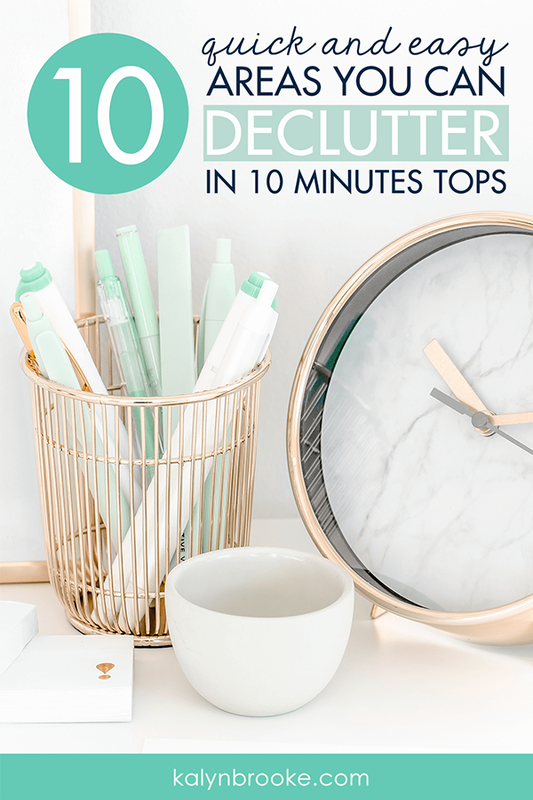 So perhaps instead of tackling a whole-house decluttering plan all at once, here's how to declutter your home fast: set your timer and tackle one of these ten clutter “hot spots” in the next ten minutes. They will freshen up your home in less time than it takes to make a phone call to your insurance company—promise! Don't you already feel relieved?! Ready to declutter your home fast? 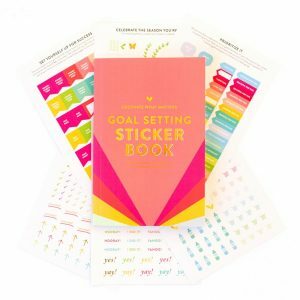 All you need is ten minutes and this handy, printable checklist! 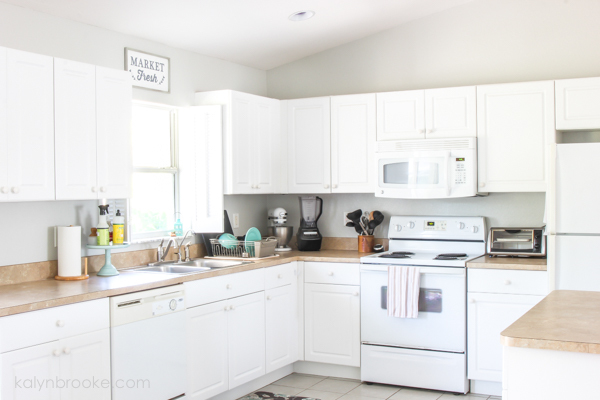 For a significant clutter-free impact on your kitchen, simplify the front of your fridge. Toss old invites, take down Christmas photo cards, and pack away kids' artwork using these creative ideas. Minimalist magnets will keep future items looking cohesive, or you can let your fridge go “naked” and move paperwork to a command center or inside a cabinet door. You keep only 1-2 similar items in the pencil cup (for instance, you can use only 1-2 black pens, highlighters, Sharpies, and pencils at a time, right?) and store the rest for when you need them. 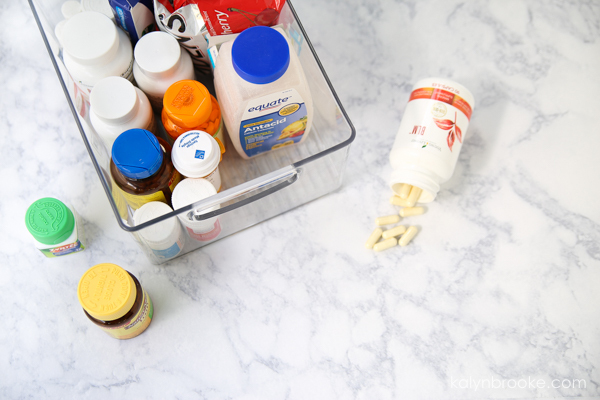 Go through and check expiration dates, tossing what you no longer need (here's how to safely dispose of expired meds). Generally, medicine is good one year past the expiration date, but when in doubt, throw it away! Then collect all the loose bandages and band-aids and corral them in a single container, organized by size. 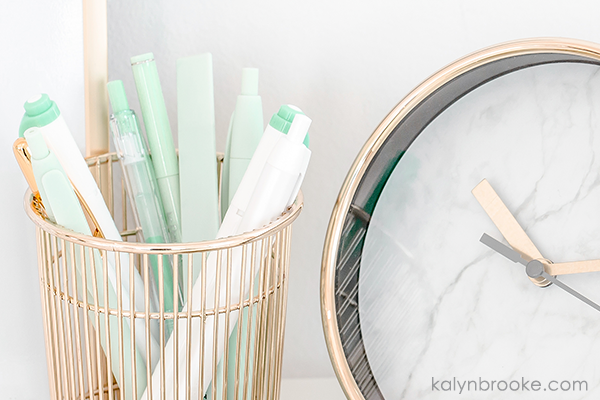 Since you're already in the bathroom and just finished decluttering your medicine cabinet, move over to your makeup bag and use the same process! Dump out everything (yes, everything!) and sort it into three piles: Toss, Keep, and Evaluate. If an item is empty or you know you don't like/want it (or it's expired! ), toss it! If an item is a favorite, keep it! If you pick up an item and hesitate, put it in the Evaluate pile. 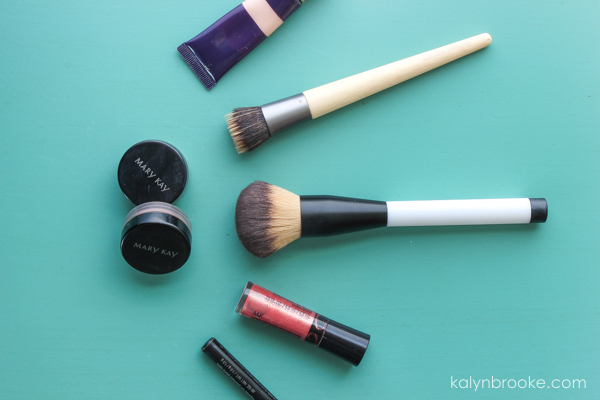 This is important: do not put anything in the Evaluate pile back into your makeup bag. Keep them out on the counter and give yourself one week to try out those items and make sure that's a shade of blush/lipstick/eyeshadow you actually like … if you do, great! Keep it. If not (or if you don't get around to trying it within one week), toss it. Remember to label your mascara while you're at it! I know you don't want to, but this is one “hot spot” we absolutely have to tackle! Take that purse, flip it over, and dump it out. Again, sort everything into three piles: Toss, Keep, and Re-home. Toss the gum wrappers. Keep the wallet and lipstick. Re-home the receipts to a receipt jar. Rinse and repeat. 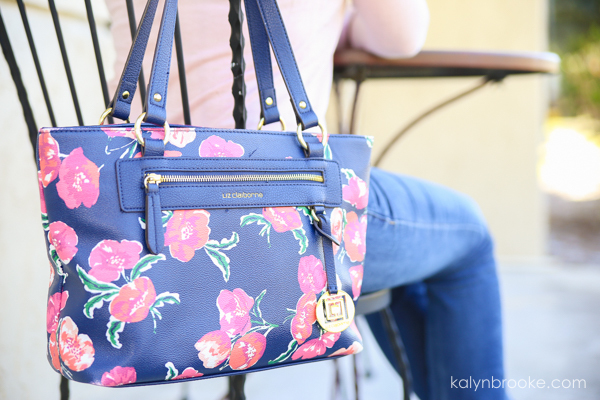 Then use smaller bags or an insert to organize what goes back inside your purse for easy access. 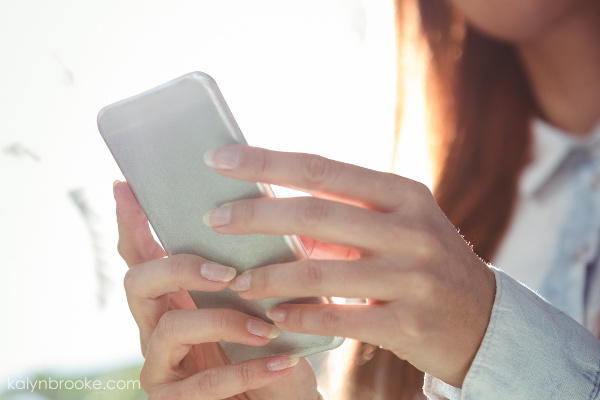 Comb through your various phone apps (try not to get distracted by social media!) and delete the ones you don't use anymore or no longer need. Bonus perk: you'll free up space on your phone which will help it run a lot faster! Have extra time? Organize the remaining apps into folders. 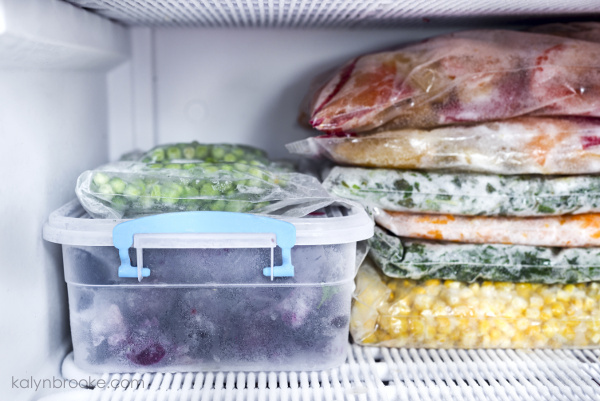 Any food that sports extra growth, freezer burn, or just looks (and smells!) a little funky, send it straight into the trash. Don't forget to check expiration dates on all the sauces and dressings that hang out inside your refrigerator door, then add any condiments you need to restock to your grocery list. Grab a couple of plastic grocery bags and go through the entire interior of your car. Toss any trash you find into one bag and use the other to collect items that belong back inside the house. Whenever I'm missing cups from my ever-growing Tervis collection, I can usually find four or five of them hidden in our truck! Pro tip: Create a “go box” in your car with items you might need when you're out and about. Learn more car cleaning and organizing hacks HERE. The most visible way to declutter your home fast? Clear off counter clutter by washing dishes, throwing away junk mail, filing paperwork you need in the right location, and just doing a general tidy-up session. 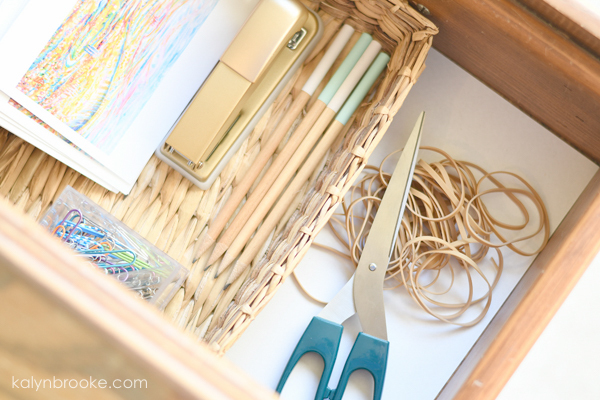 Last, but not least, it's time to tackle the junk drawer. You know the one—the catch-all for items you have no idea where to store. Dump everything out and say goodbye to anything you haven't reached for in months (or years). Then re-home any items you now have a spot for but forgot about because they were shoved in the very back. Oops! In fact, the next time you find yourself waiting for your computer to update (Apple hijacks mine at the most inconvenient times!) or dinner isn't quite done cooking yet, scan through your list to see what you can accomplish in the next 10 minutes. Maybe, just maybe, you'll be ready for a whole house decluttering plan in the future. But for now? Let's keep it manageable, shall we? What 10-minute area are you excited to tackle first? Love this idea! I think it’s much easier to hit the problem areas for a few minutes every day than it is to spend hours cleaning up a disaster zone. Same with laundry and dishes.